Conventional dental “fillings” are not always the best solution for teeth that are heavily decayed, or restored with failing “fillings”. 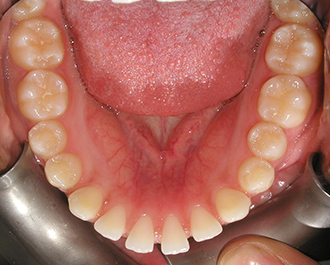 Large fillings can weaken teeth, making them prone to breakage. 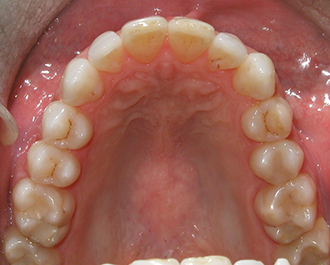 “Silver” amalgam fillings can be very unsightly. Porcelain or gold inlays and onlays offer a stronger and longer lasting alternative to traditional silver or composite tooth coloured fillings. Inlays and onlays are very precise, custom, laboratory made restorations that are bonded into the tooth with very strong materials. 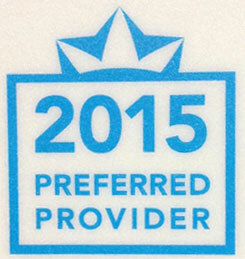 They offer the best results in restoring dental cavities. 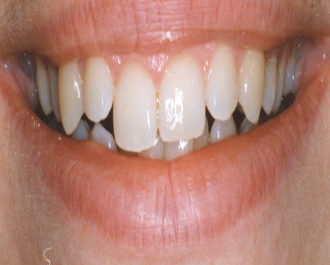 Porcelain inlays and onlays are much stronger than in office fillings because they are made in a laboratory using very stable inert materials, under controlled conditions. 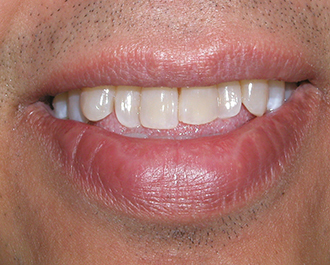 This results in a restoration that resists shrinkage and expansion, minimizing tooth sensitivity. 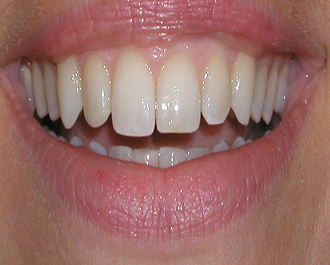 Porcelain inlays are the best aesthetic choice for filling cavities, and are almost undetectable when completed. 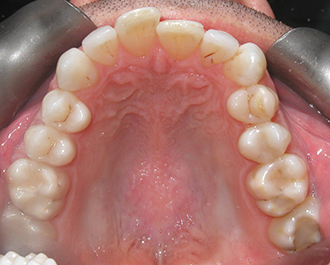 Gold inlays/onlays offer the strength of metal without the risks associated with mercury toxicity. 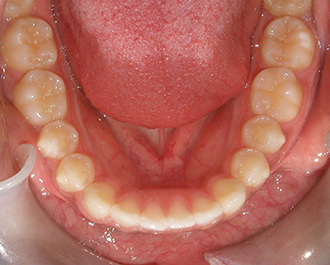 Inlays can be used in place of regular fillings. Onlays are a more conservative option, compared to crowns, for teeth that have very large cavities or fillings, and for teeth that are broken. 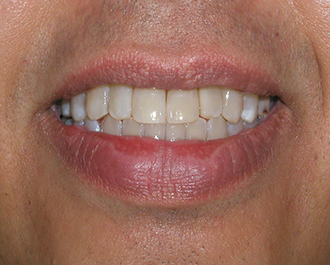 Inlays and onlays can be placed in 2 visits.